Is Samantha Bee’s Full-Frontal Feminism For or Against Hillary? At 46, Bee is right on the cusp of the feminist generational divide that is plaguing Clinton’s campaign. 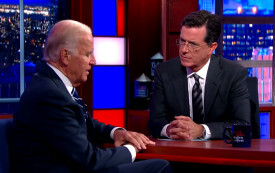 And Colbert finally breaks through the stifling late-night format. 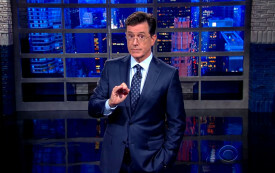 Can Stephen Colbert Break the Late-Night Mold? 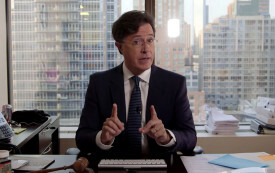 With his version of The Late Show debuting Tuesday, will Colbert stick to the talk-show script or push the boundaries of a tired genre?